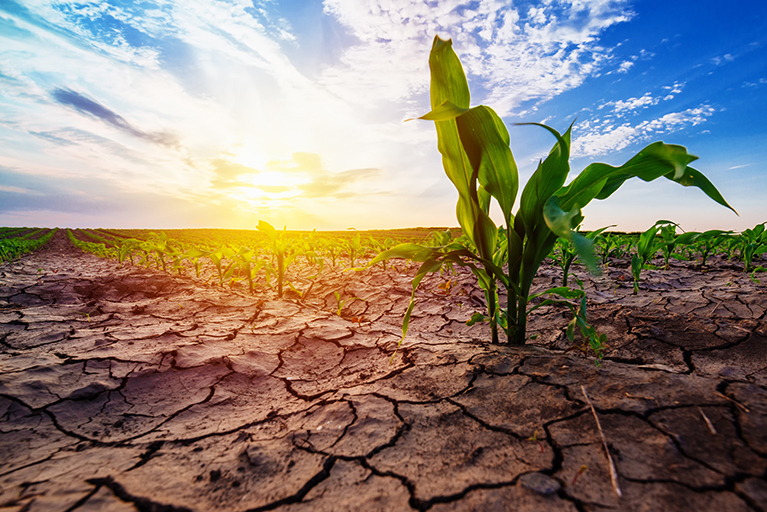 Experts will discuss future challenges and solutions to climate change-linked stress tolerance in plants at the Keystone Symposia Conference in Hannover on May 14-16, 2019. Keystone Symposia Conference "Climate Change-Linked Stress Tolerance in Plants"
A detailed program can be found at the conference website: http://www.keystonesymposia.org/19M4. The conference is jointly organized by Keystone Symposia and the Volkswagen Foundation. The Scientific Organizers are Julian Schroeder (University of California, San Diego) and Julia Bailey-Serres (University of California, Riverside). Keystone Symposia on Molecular and Cellular Biology is a 501(c)(3) nonprofit organization headquartered in Silverthorne, Colorado, USA that convenes open, peer-reviewed conferences across a broad range of the life sciences. The mission of Keystone Symposia is to serve as a catalyst for the advancement of biomedical and life sciences by connecting scientists within and across disciplines at conferences and workshops held at venues that create an environment conducive to information exchange, generation of new ideas and acceleration of applications that benefit society. Approximately 50-60 conferences take place each year. If you want to attend the conference please register through Keystone's website http://www.keystonesymposia.org/19M4. The conference is held at Herrenhausen Palace, a modern conference center in Hanover, Germany. You can reach the venue by tram: Take the yellow lines 4 or 5 and get off at "Herrenhäuser Gärten".